Send and receive mail, manage your calendar, and maintain contacts and to-do items. With a new workplace look and feel, touch-screen support, better navigation and export capabilities, IBM Notes brings you a modern email user experience. Give your business users access to your IBM Domino applications—wherever and whenever they are doing work. Your IBM Domino apps can be accessed from IBM Notes, on and offline, without modification. Integration with IBM® Connections™ enables you to take actions on files directly from the mail message. Preview, download, comment on or like a file using an IBM Connections file link; follow the file for updates and share it with your team; access profiles, including roles, skill sets and areas of responsibility—even microblogs that can relate recent assignments. You can also view a collaboration history to review previous work you shared. IBM Sametime offers a unified user experience for instant messaging, online meetings, voice, video, data and more. Connect to experts and colleagues virtually instantly to get information faster and help meet the demands of your business every day. 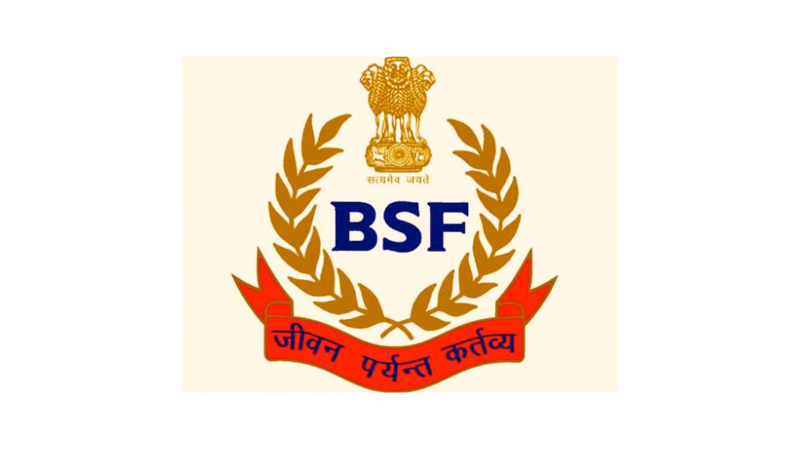 See how India’s BSF has strengthened its security posture with IBM Notes and IBM Domino. 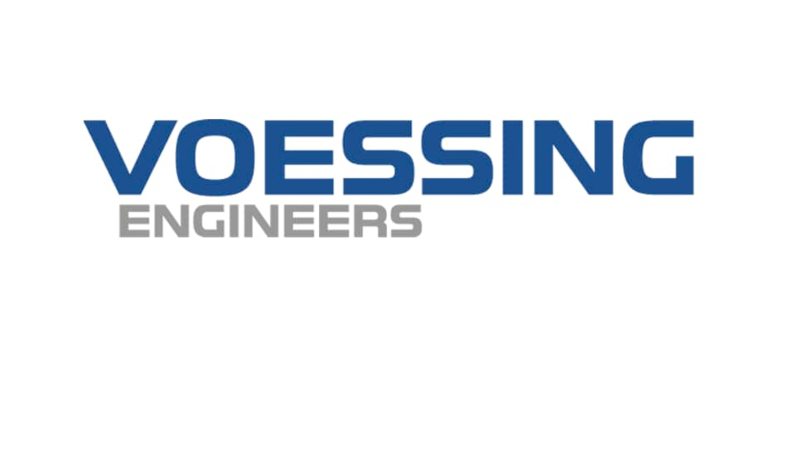 See how Vössing engineers work more effectively and save days on research. Please use the following link to access an index of system requirements for IBM Notes.